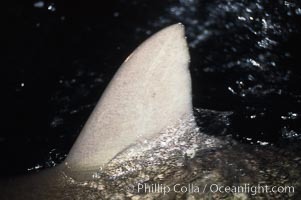 Silky shark, dorsal fin breaking surface. Above Water Photo. 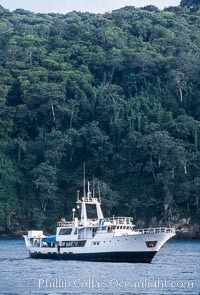 Boat Undersea Hunter at Cocos Island. Above Water Picture. 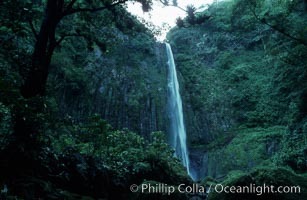 Cocos Island. Stock Photography of Above Water. 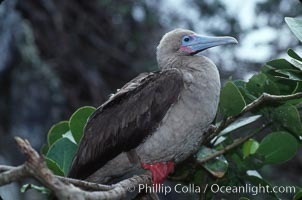 Red-footed booby. Photograph of Above Water. 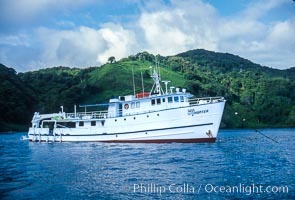 Dive boat Undersea Hunter at Cocos Island. Above Water Photos. 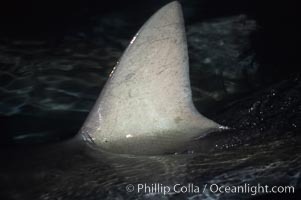 Silky shark, dorsal fin breaking surface. Above Water Image. 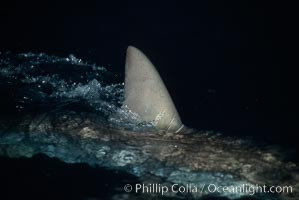 Silky shark, dorsal fin breaking surface. Professional stock photos of Above Water. 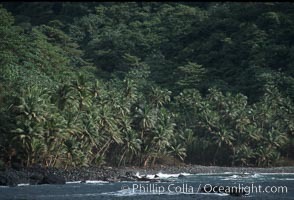 Cocos Island. Pictures of Above Water. 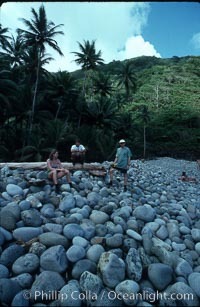 Cocos Island. Above Water Photo. 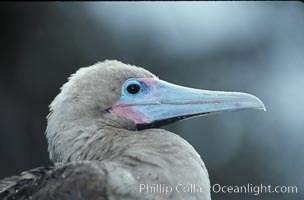 Red-footed booby. Above Water Picture. 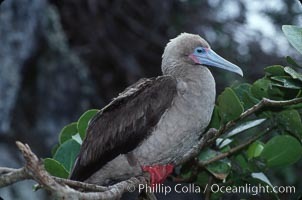 Red-footed booby. Stock Photography of Above Water. 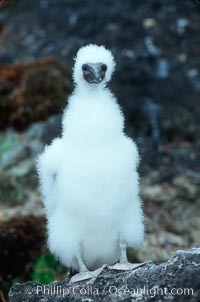 Brown booby, chick. Photograph of Above Water. 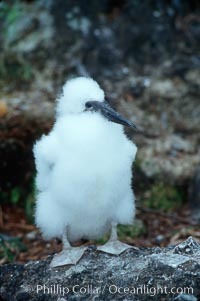 Brown booby, chick. Above Water Photos. 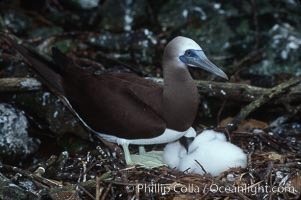 Brown booby, adult and chick at nest. Above Water Image. 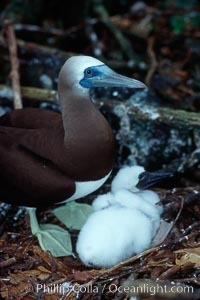 Brown booby, adult and chick at nest. Professional stock photos of Above Water. 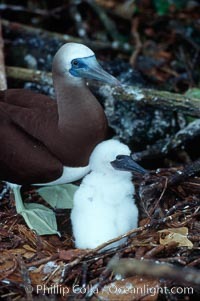 Brown booby, adult and chick at nest. Pictures of Above Water. 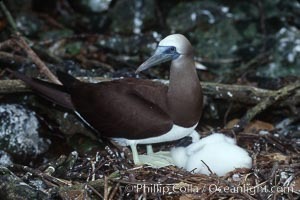 Brown booby, adult and chick at nest. Above Water Photo. 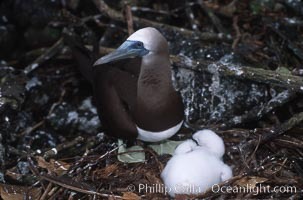 Brown booby, adult and chick at nest. Above Water Picture. 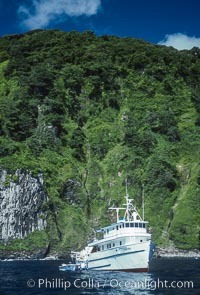 Boat Sea Hunter at Cocos Island. Stock Photography of Above Water. 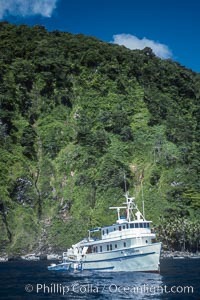 Boat Okeanos at Cocos Island. Photograph of Above Water. 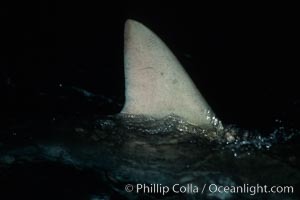 Silky shark, dorsal fin breaking surface. Above Water Photos. 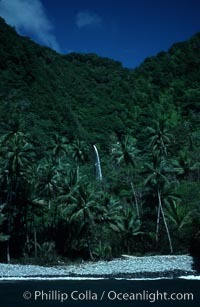 Waterfall, Isla del Coco (Cocos Island). Above Water Image. 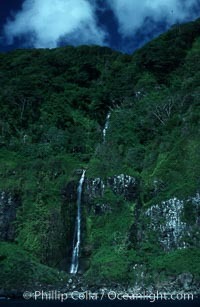 Iglesias Falls, waterfall. Professional stock photos of Above Water. 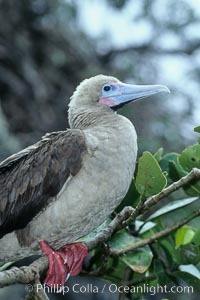 Red-footed booby. Pictures of Above Water. 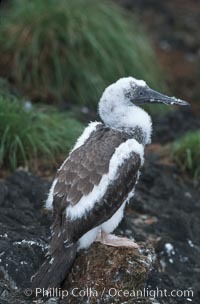 Brown booby, fledgling. Above Water Photo. 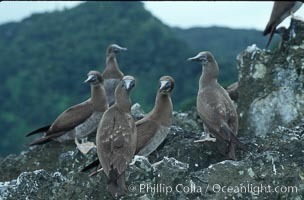 Brown boobies. Above Water Picture. 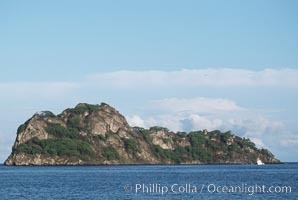 Manuelita Island near Cocos Island. Stock Photography of Above Water. 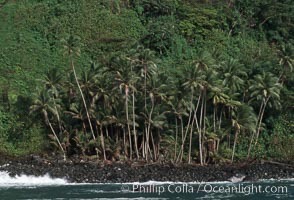 Palm trees on shoreline. 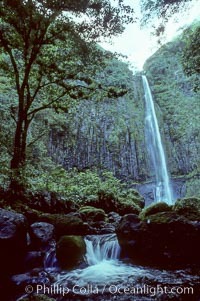 Photograph of Above Water. 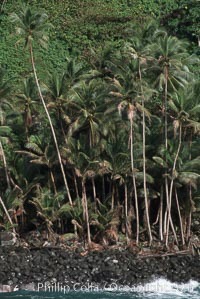 Palm trees on shoreline. Above Water Photos.